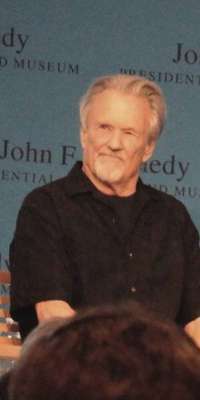 @JAMontesano: Who’s going to see Kris Kristofferson @thebirchmere? This girl, that’s who! @GiorgioLBorgia: @AlberdianoArg @Rainier_W0lf @Rodolfollanosok @elguisodebagre Qué bien se añejó Kris Kristofferson. @Jerry_Cole: @doug_colosio Super cool! Having dinner with Kris Kristofferson on Easter - Priceless!